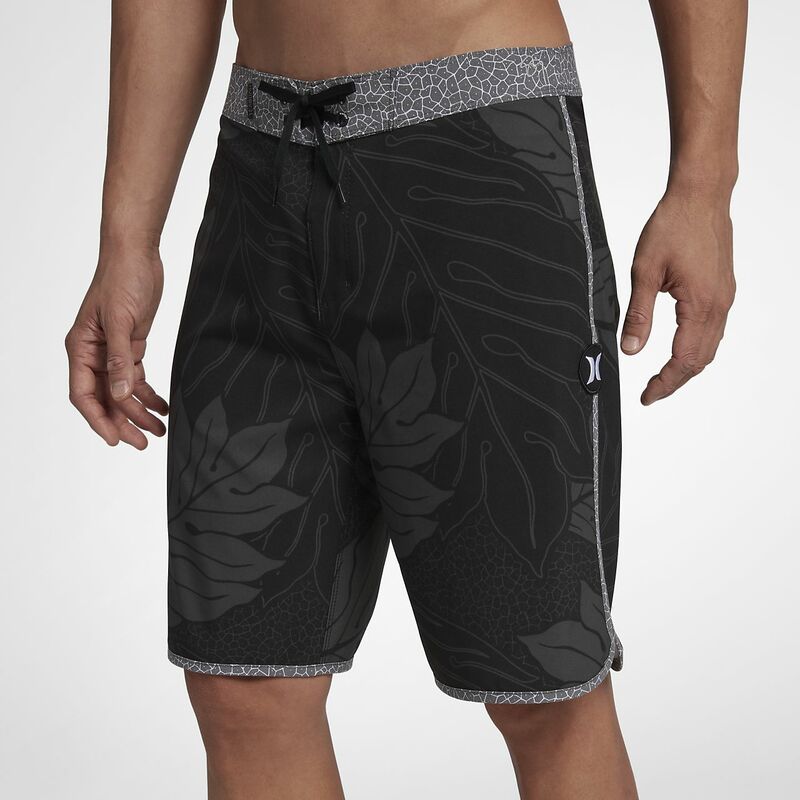 The Hurley Phantom Sig Zane Men’s 20” Board Shorts are made in collaboration with celebrated Hawaiian designer, Sig Zane. Each year, Sig partners with Hurley on a unique collection modeled after the native flora of the Hawaiian Islands. This print is inspired by the Ulu tree, a symbol of everlasting growth in the Hawaiian culture. Have your say. Be the first to review the Hurley Phantom Sig Zane .